Myths, Facts and Possibilities: Five-Part Boomer & Senior Roundtable Series Everyone has opinions about older people and what getting older means. 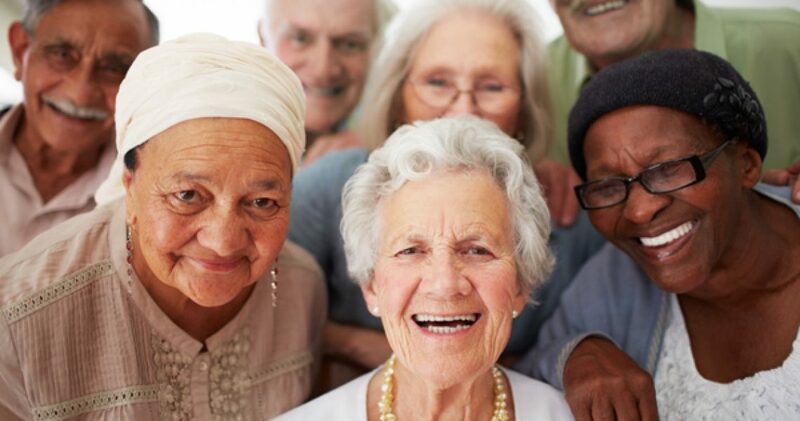 We invite you to dispel myths about aging, change the conversation about older people, and learn strategies to make positive changes in your community so that you can live well into older age. • Session IV - Meeting the Needs of a Growing Community Maria Alvarez, Executive Director, Statewide Senior Action Council Christian Gonzalez-Rivera, Senior Researcher, Center for an Urban Future PLEASE RSVP – Space is limited Via email at liz@lizkrueger.com or by phone at 212-490-9535.